Finding aid only for Manuscripts Small Collection 393. Manuscript excerpts from diary which was used as proof of marriage by Polly Grundy Seay in her application for a pension. Samuel Seay was a Revolutionary soldier, who immigrated to Kentucky in 1793 and lived in the counties of Washington and Graves. Evidently, he later lived in Amelia County, Virginia. 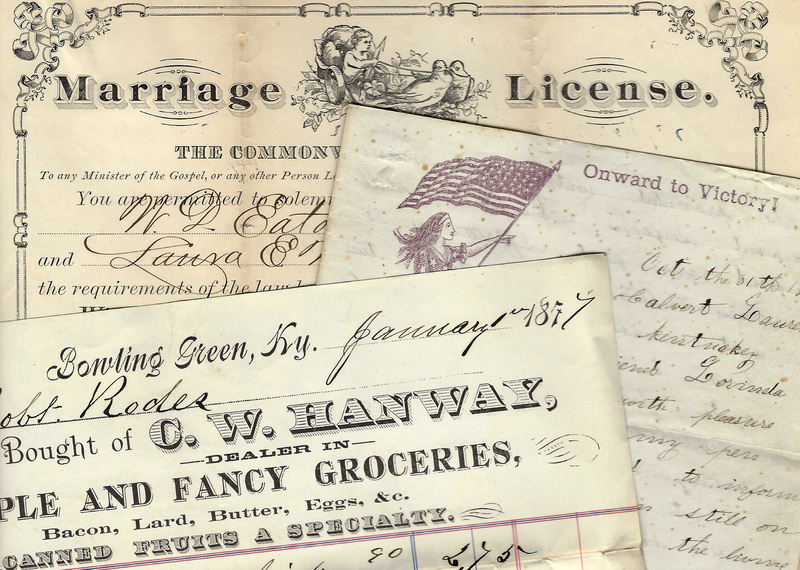 Folklife Archives, Manuscripts &, "Seay, Samuel (SC 393)" (2012). MSS Finding Aids. Paper 2115.